In 2016, the individual health insurance market provided coverage for 17 million Americans who do not get coverage at work or through public programs. Congress spent much of 2017 debating changes to the Affordable Care Act (ACA) that would have significantly altered federal policy toward the individual market, and ultimately repealed the ACA’s individual mandate as part of the tax bill that passed in December. 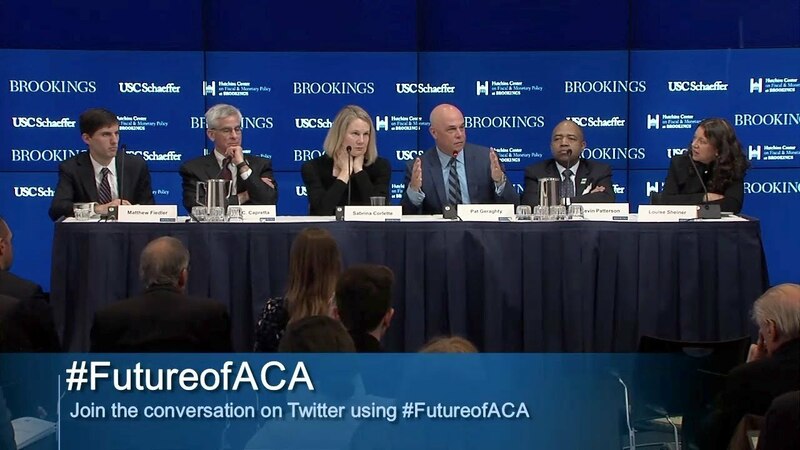 At the same time, the Trump Administration has announced or implemented administrative actions affecting the market, including an end to cost-sharing reduction payments to insurers and regulatory changes that would clear the way for insurers to offer individuals “short-term” and “association” health plans that would be exempt from some or all of the ACA’s regulatory requirements. 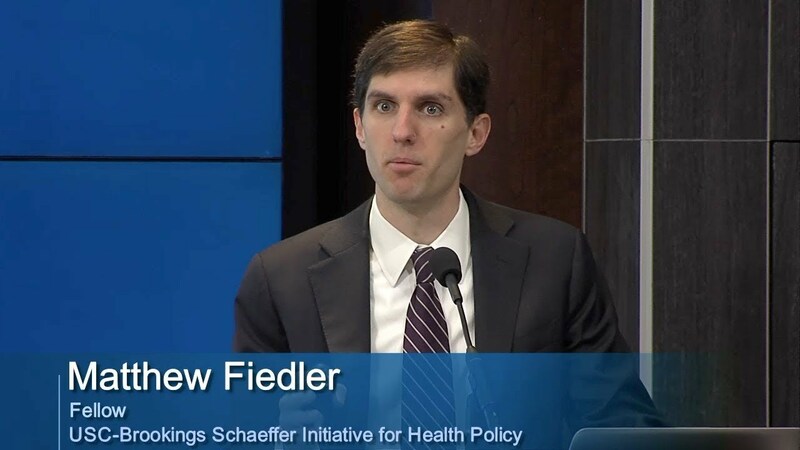 On Tuesday, March 6, the Brookings Institution’s Hutchins Center on Fiscal and Monetary Policy and the USC-Brookings Schaeffer Initiative for Health Policy co-hosted an event examining where the individual market is today and where it is heading. The event opened with a brief presentation summarizing recent market trends. That was followed by a panel discussion on where the market stands today, as well as how insurers’, consumers’, and state regulators’ reactions to pending federal policy changes will shape the market’s evolution in the years to come.